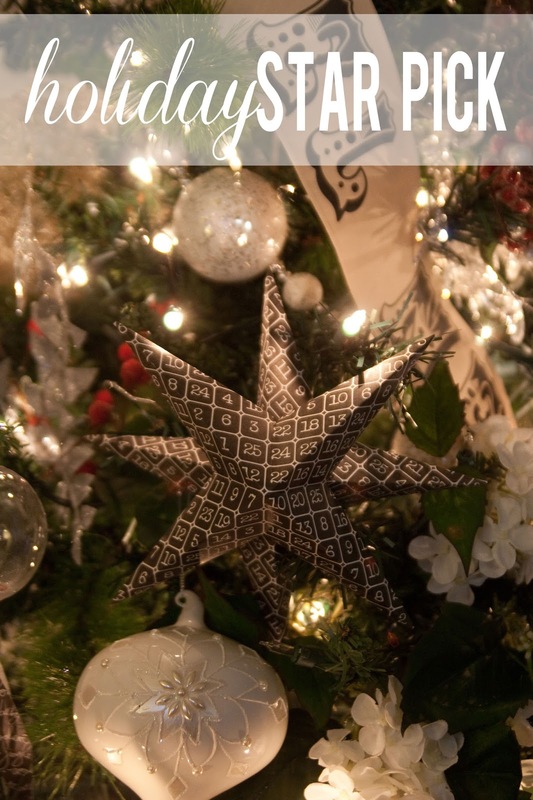 Today I have several tips about how to decorate your Christmas tree on Heidi Swapp's blog including a tutorial to make these five inch star picks in minutes with the help of Xyron! Head on over and get to giving your tree the handmade touch! Create Well: Save your pennies and make a few of your Christmas tree decorations!